Aeria Games opened its doors in 2006 in Santa Clara, California and released its first MMO, Last Chaos, the following year. In mid-2008 they opened a European office based in Berlin, Germany, and two years later a South American office located in Paulo, Brazil. In the December of 2011 they acquired the game portal website Ijji, and late last year they merged with Gamepot, who are perhaps best known for Wizardry Online. Today, Aeria Games publishes free-to-play games in over 90 countries and nine different languages with the aim of connecting the globe through gameplay. Eden Eternal is a Taiwanese fantasy MMORPG developed by X-Legend Entertainment and published in the West by Aeria Games. It has the player running errands in a bright and vibrant world as they attempt to figure out what happened to their memory, and why the land has seen so many troubled times recently. You can choose to play as one of 16 different classes, broken down into five branches or roles, which in turn contain three to four of these classes each. 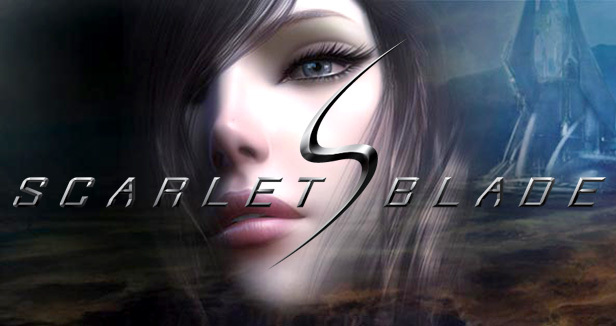 A Korean MMORPG soon to be released in the West by Aeria Games, Scarlet Blade is currently in its open beta stage of development. Known as Queen’s Blade Online in its home country, the game has attracted quite a bit of attention in Western media in recent times due to the provocative ads spattered across the internet. 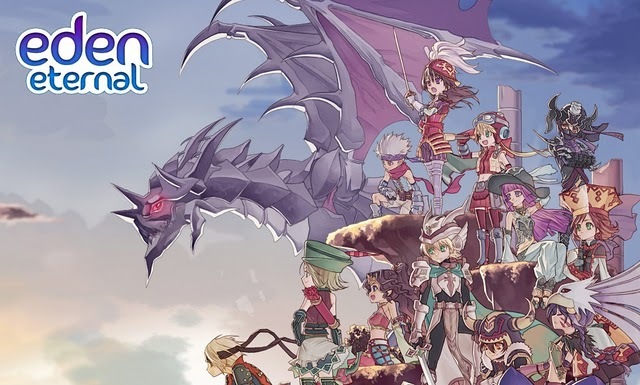 Lime Odyssey boasts developers who have been in the gaming industry for a long while, including some of the brilliant minds behind Xenosaga and Chrono Cross; even the logo brings to mind the latter game. 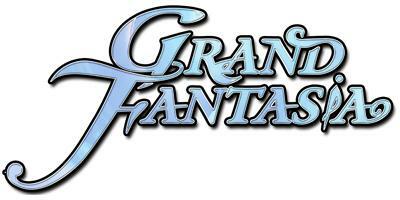 Grand Fantasia is another game developed by X-Legend Entertainment whose major theme involves the preservation of nature, and has the player working to restore humanity’s link with the sprites of old and restore the land to its former strength. Players of MMOs have some pretty big reasons to follow Aeria Games. Their mission will ensure that they will always be searching for and localising the greatest MMO and browser games for gamers across all of Europe and the Americas; this alone, in my eyes, makes them a fantastic publisher for the Western market.